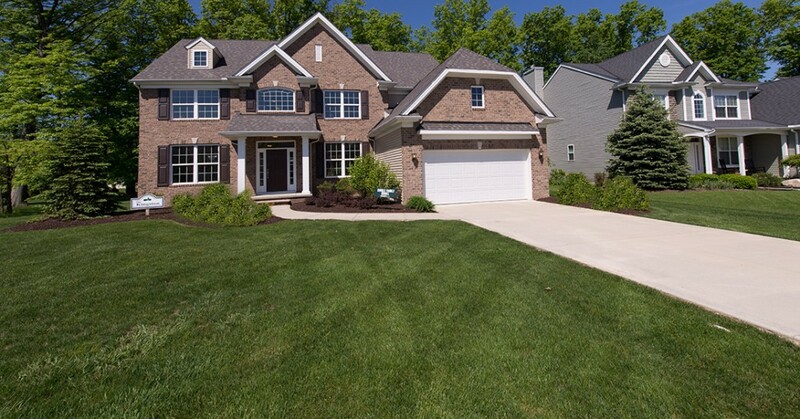 Kopf Builders is pleased to introduce Phase 4 of Waterside Crossings’ Single Family homes. 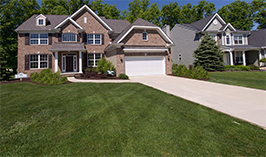 This new phase will feature new and revised home plans, exciting new views and the opportunity to build on much larger home sites. 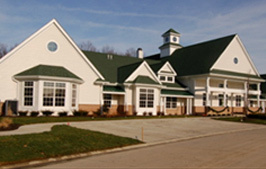 With pricing from the low $200s and up, Waterside is able to offer a variety housing options to meet your needs. 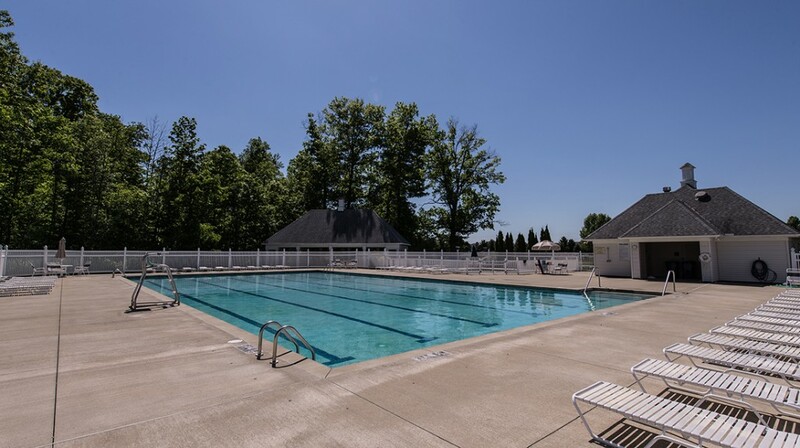 Waterside Crossings also features an array of recreation amenities including two pools, tennis courts, a covered picnic pavilion and a multi-purpose trail. These great recreational amenities allow you to vacation all year long! 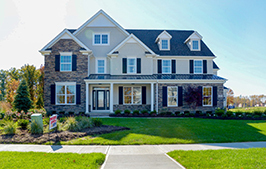 At Kopf Builders we strive to provide you the best quality, location, value and lifestyle at an affordable cost. 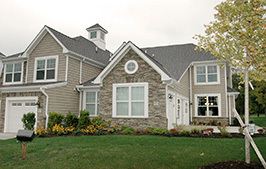 Come and visit our beautifully decorated models and see what Waterside Crossings has to offer you!